07 Feb	This entry was published on February 7, 2013 at 3:10 am. It’s filed under American cuisine, food, food photography, Gluten-Free, Italian food, vegan, vegetarian, winter and tagged beets, dinner, food photography, gluten-free, lentils, parsnips, turnips, vegan, vegetarian, winter. Bookmark the permalink. Follow any comments here with the RSS feed for this post. For new readers, “snapshot” posts are my version of Wordless Wednesday, except that they can appear on any day of the week. 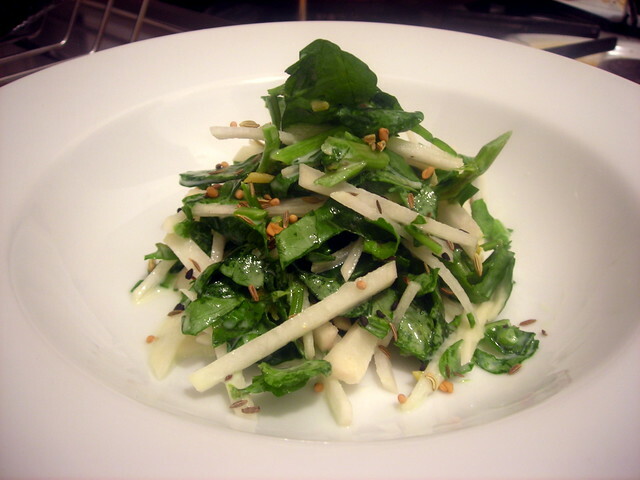 “Turnips” — turnip and watercress coleslaw. The dressing consists of Greek yogurt, milk, sea salt, lemon zest and black pepper. Garnished with panch phoron (for texture). 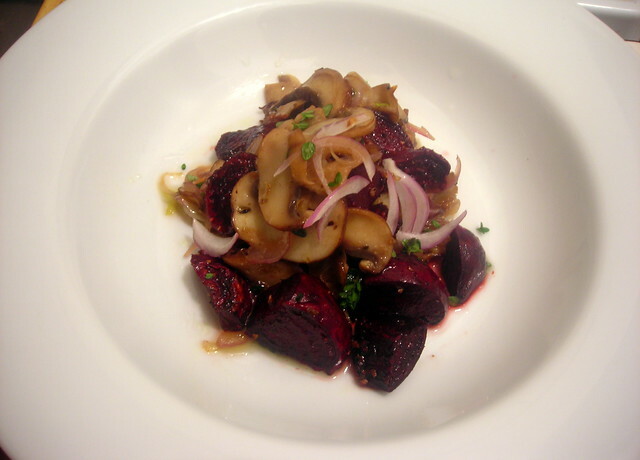 “Beets” — roasted beets, paired with sautéed baby portobello mushrooms with shallots, sea salt, black pepper and thyme. This is vegan, by the way. 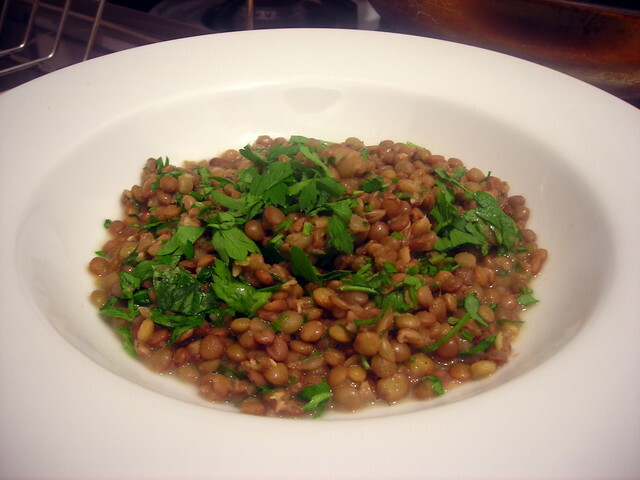 Lenticchie con burro e prezzemolo (lentils with butter and parsley). 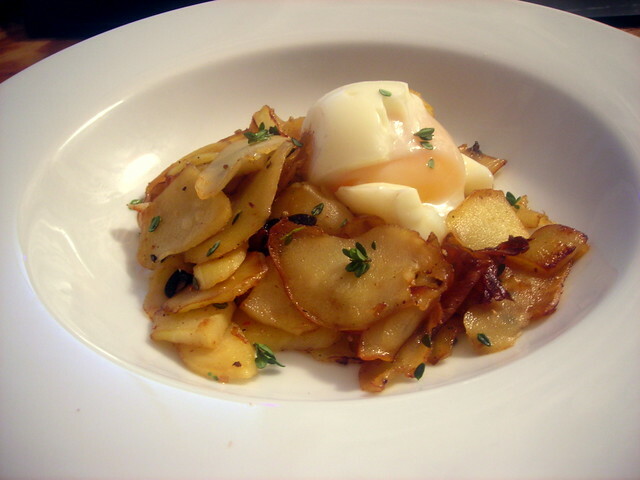 Soft-cooked egg, parsnip “home fries”. The “home fries” are just thinly sliced parsnips that were fried in unsalted butter and olive oil, then finished with sea salt, black pepper, thyme and lemon juice. Better than ones made with potatoes, in my opinion. LOL. I know, the temptation to explain them is so great. Thanks for commenting, Jersey, and for following. Your food looks like restaurant food, looks so good!